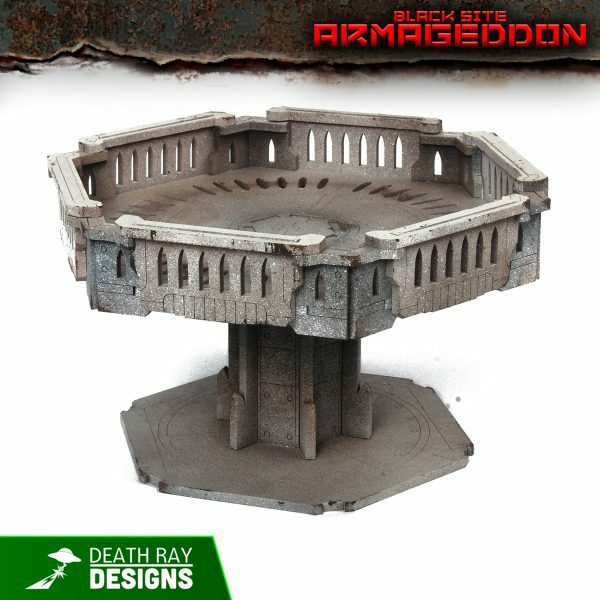 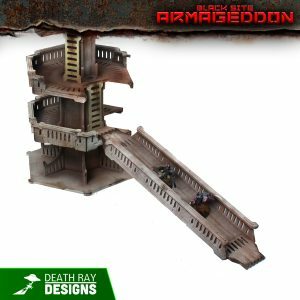 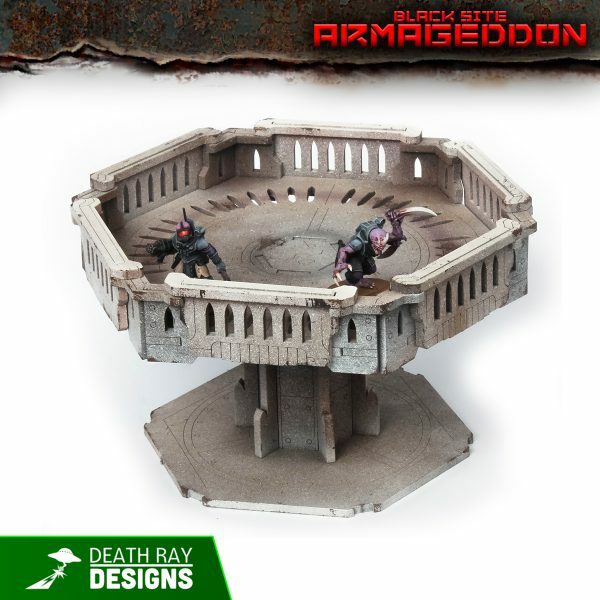 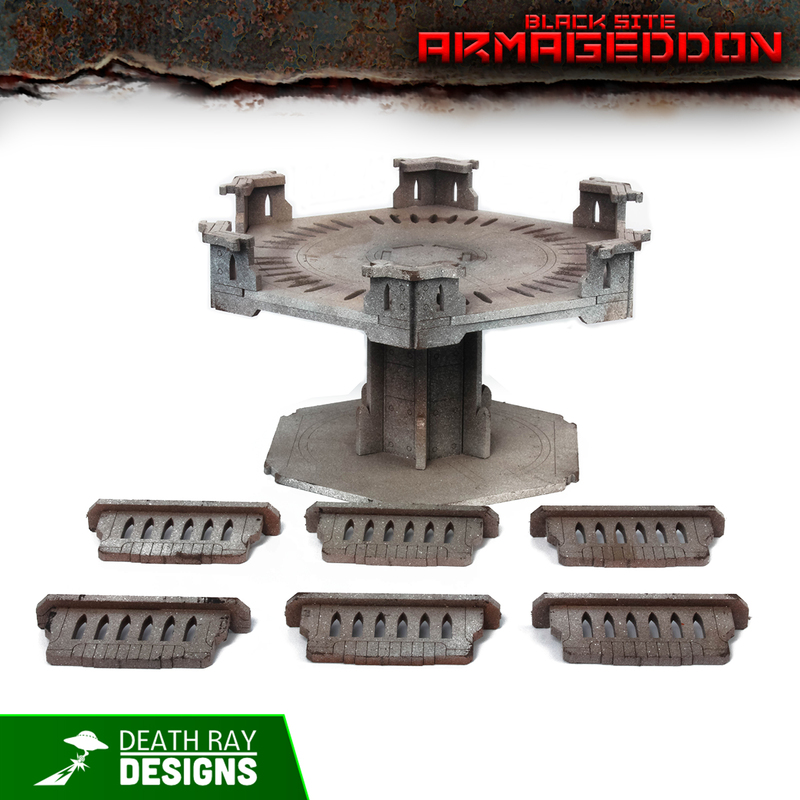 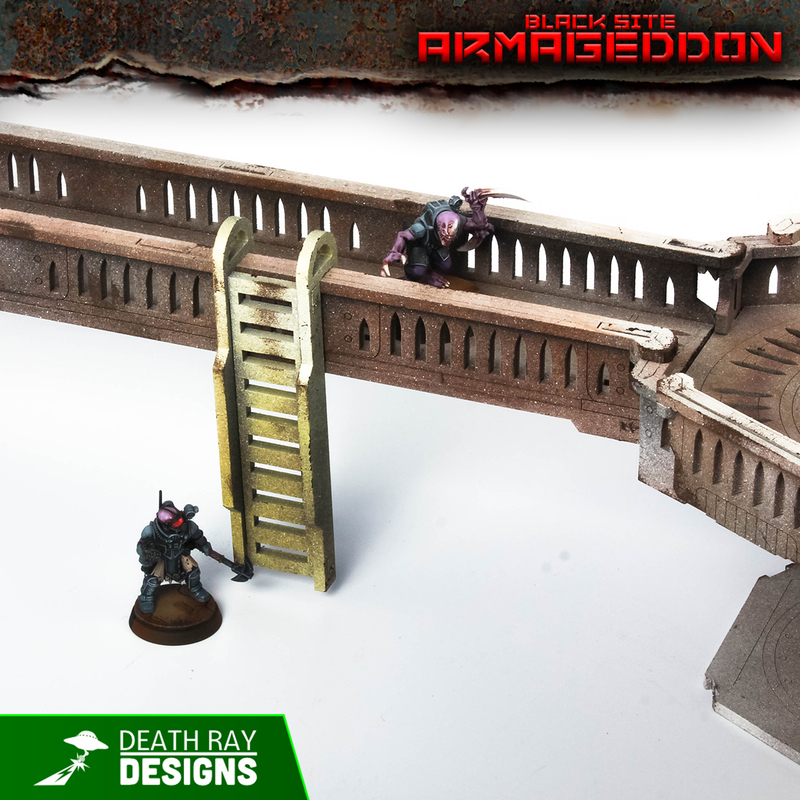 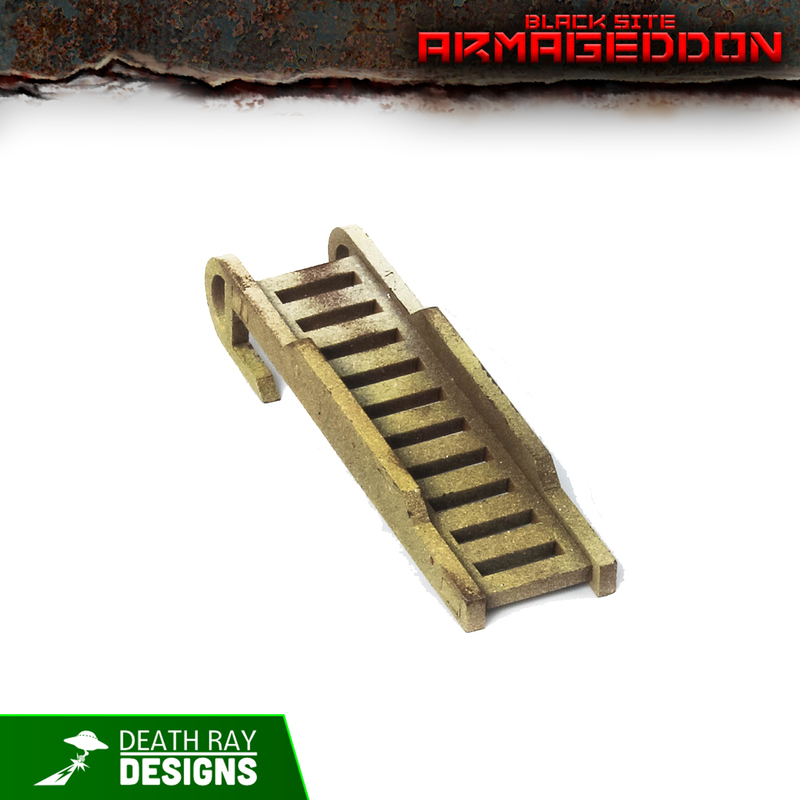 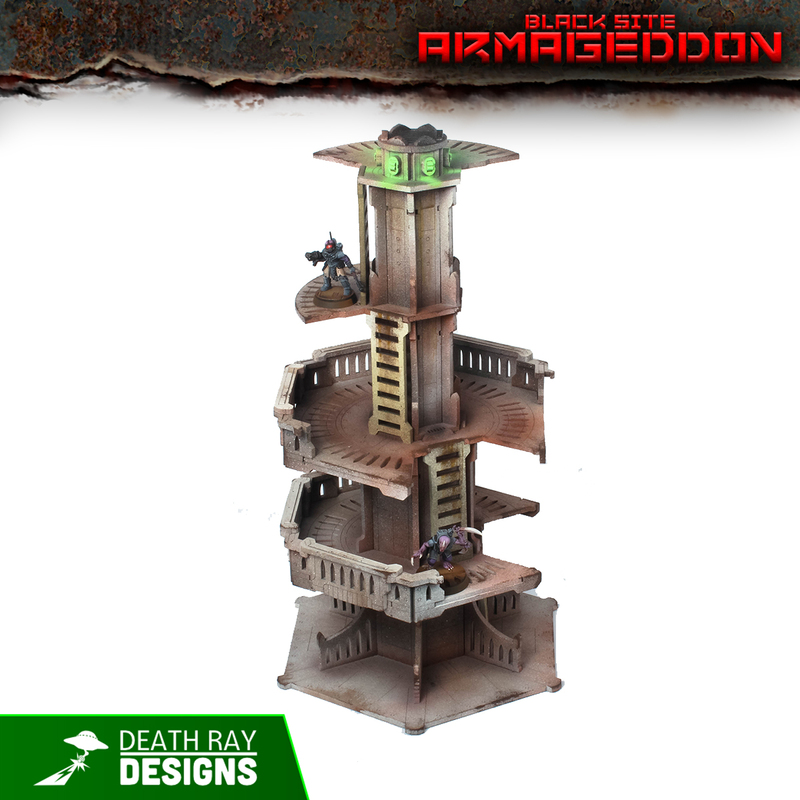 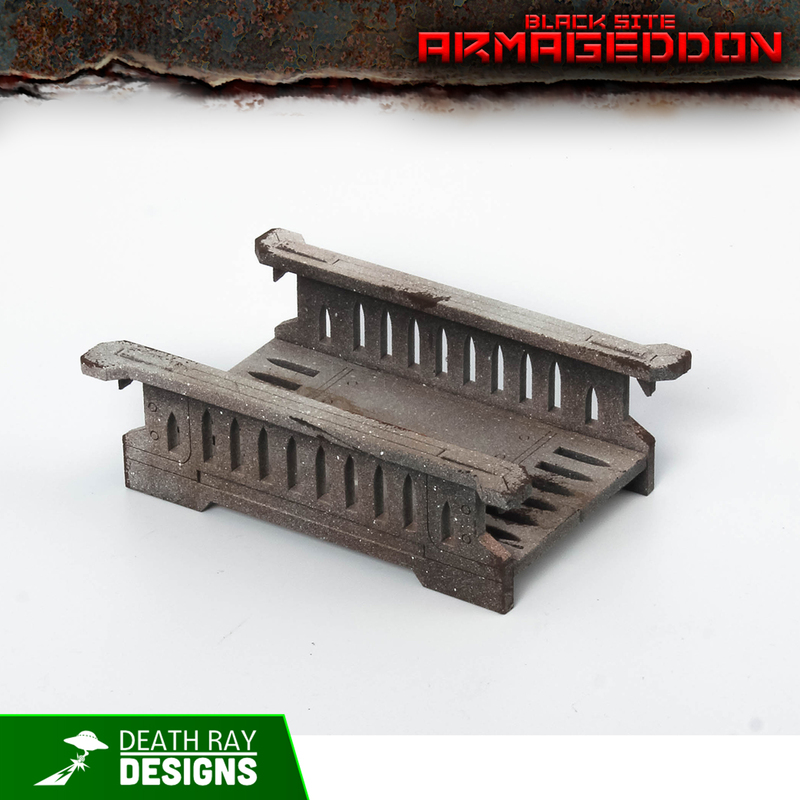 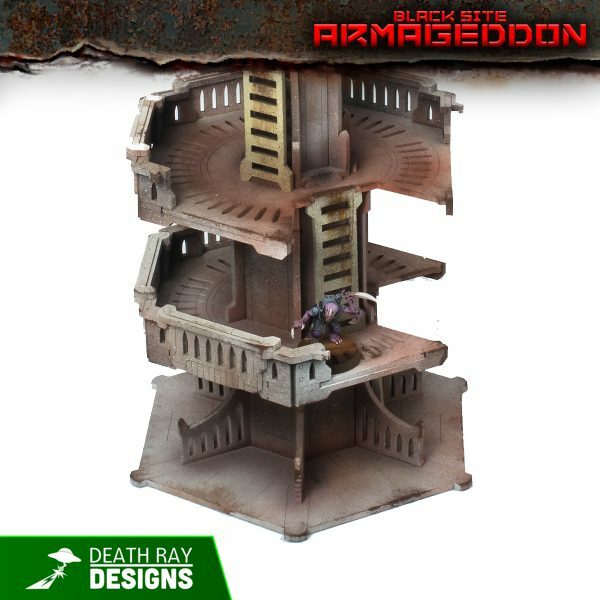 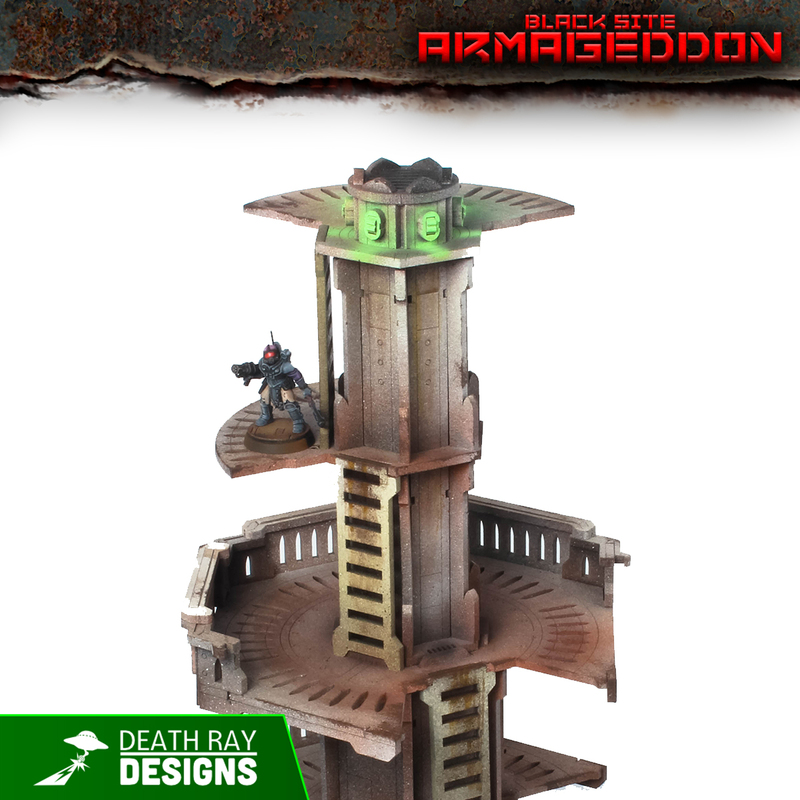 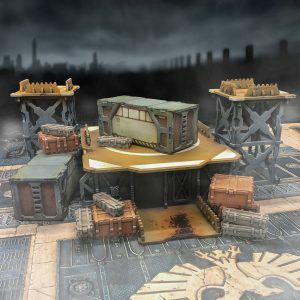 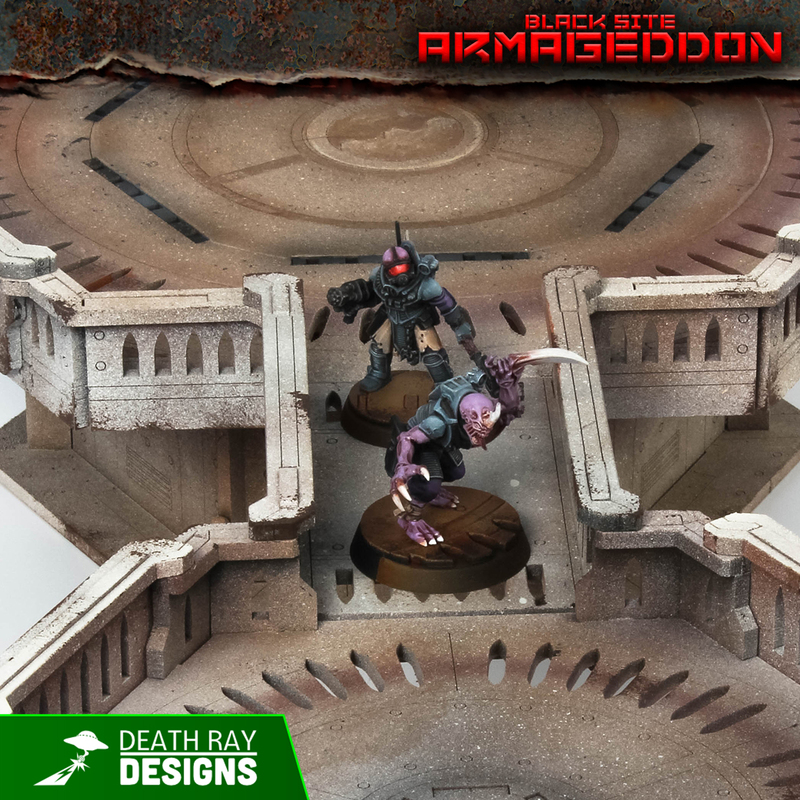 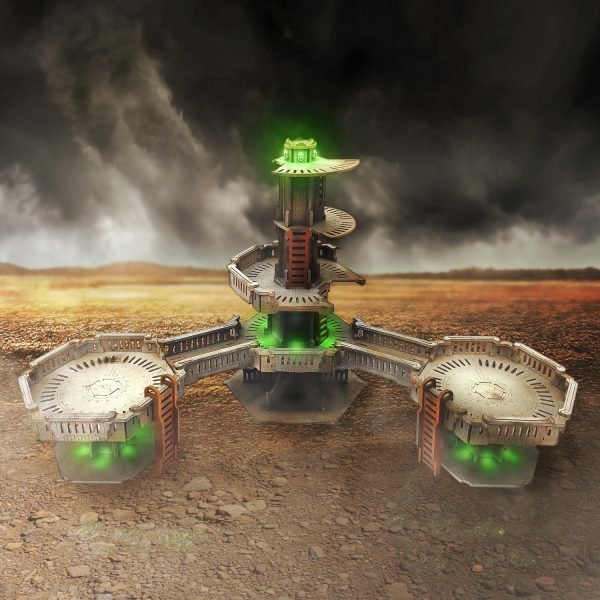 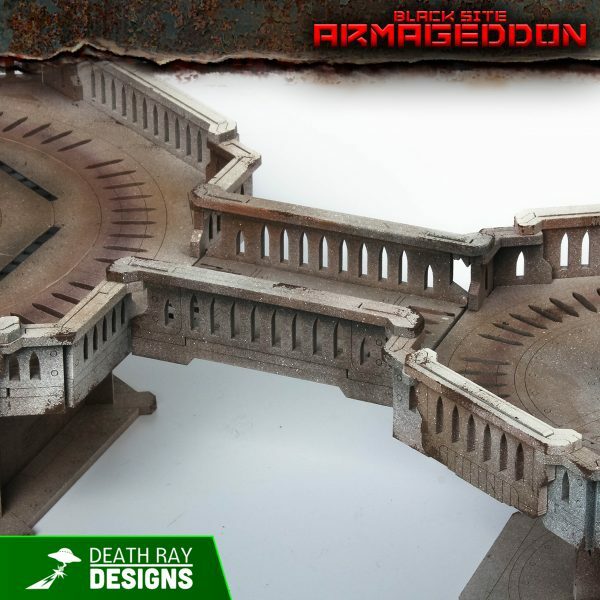 This great-looking collection of easy to assessment and paint terrain will get you up and playing small scale skirmish games on the double. It’s removable walls and modular bridges make it fast and a snap to reconfigure. 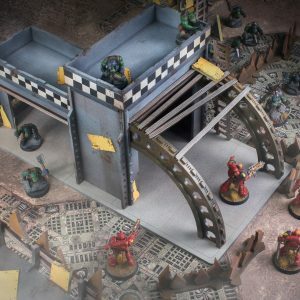 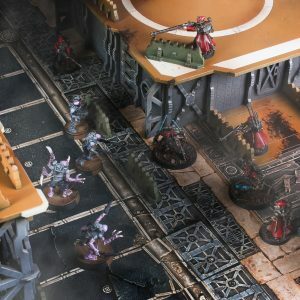 This set works perfectly to set up a fun and functional board for games like Warhammer 40K Kill Team (2018).